We are so thankful for our global partners around the world and we know that we couldn’t do what we do without them. 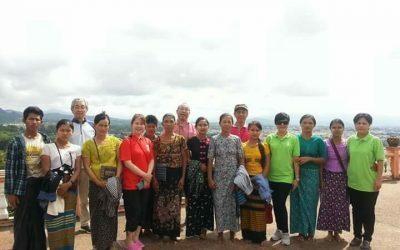 As of 2017, Transforming Faces has been working in Myanmar thanks to the partnership with the Northern Women’s Development Foundation (NWDF). We are so excited to be taking our work to more and more countries in which comprehensive care for cleft lip and cleft palate is all but impossible for most. It is our dream, passion, and utmost desire to help everyone that we can, and we won’t stop until there’s isn’t one more child dealing with this devastating condition. If you’re interested in changing the life of a child born with cleft lip or palate, consider donating with a one-time gift, or a monthly commitment. 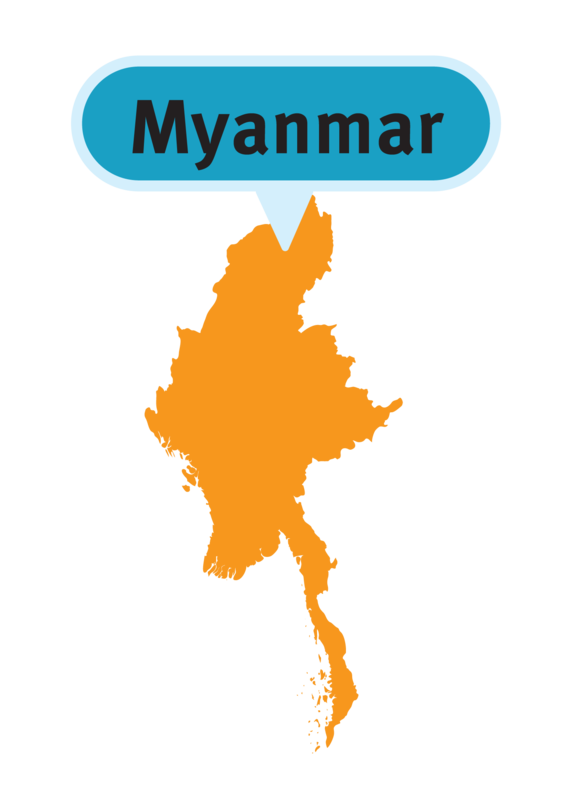 Interested in supporting our programs in Myanmar? 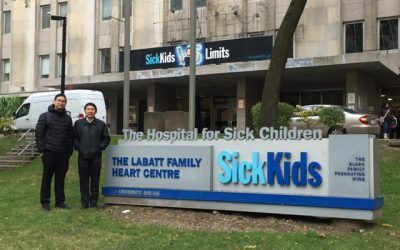 Two of our wonderful Thai partners visits SickKids Hospital in Toronto for surgical training. 7-year-old Pwint was born with a cleft in Myanmar. This is her story.